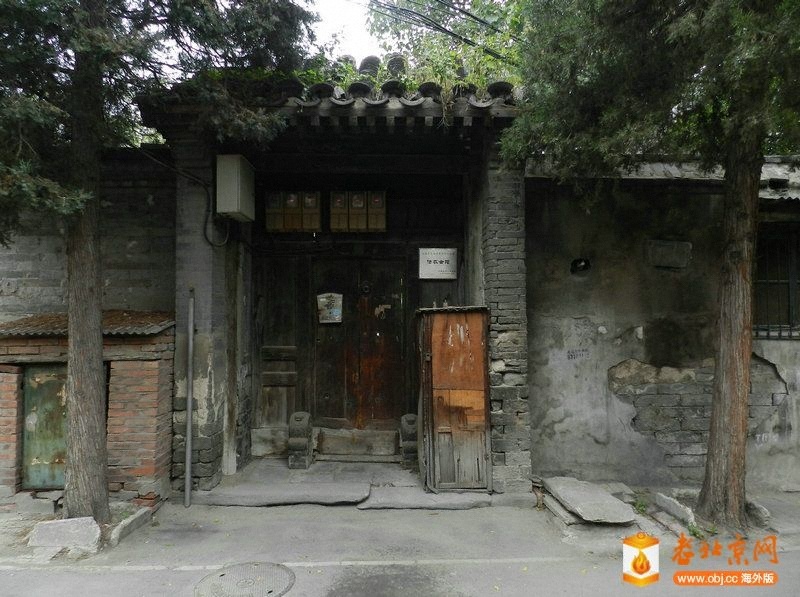 求助！-史地研究-服务器里的北京-老北京网 - BY Old BeiJing! 2 u4 ~% y W8 |5 n& e+ L 谢谢!买旧衣服的会馆吗?
' C# o1 J9 L7 w; Q# W* |再次感谢! GMT+8, 2019-4-20 09:12 , Processed in 0.049292 second(s), 20 queries , Gzip On.